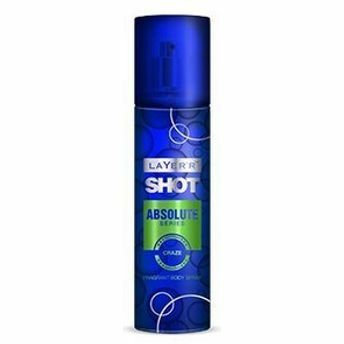 Show the world the craziness inside, with Layer'r Shot Craze Body Spray for men. This exquisite blend of exotic notes make sure to blend with your own musky scents to create an explosive mix. 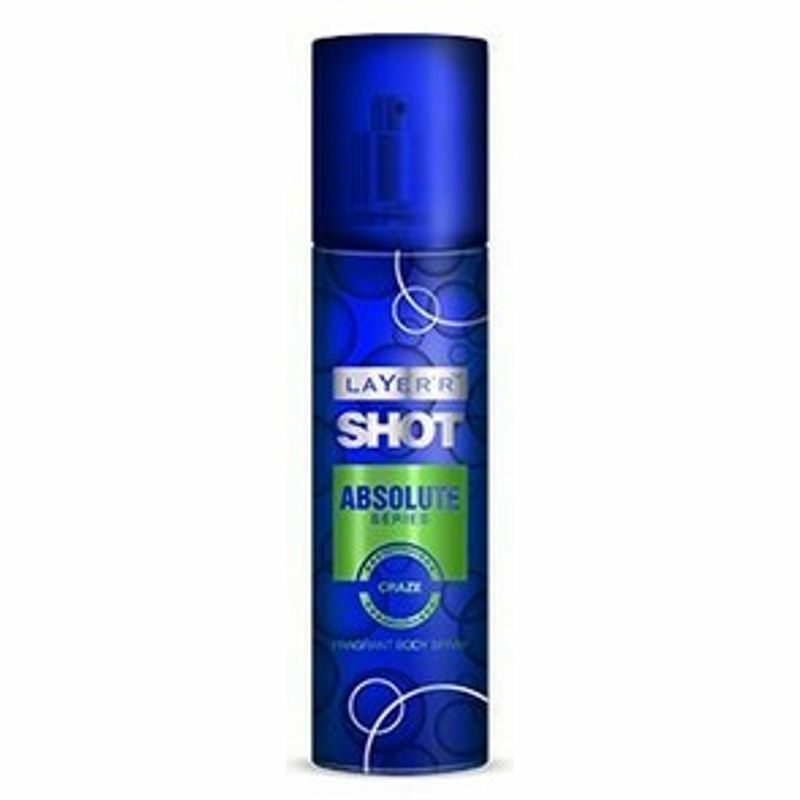 It controls body odour for a stays on for a long time, with subtlety and never over the top. Spray on some Layer'r Shot Craze for that ultimate crazy man effect, who is never shy to show the world outside, what is inside. A clear man, needs a clear fragrance.